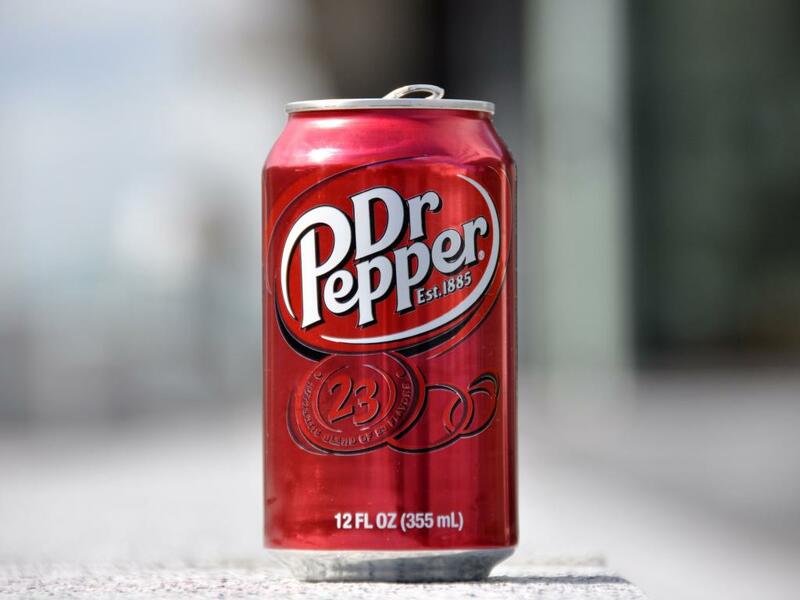 Dr Pepper Snapple Group Inc. (NYSE: DPS) is expected to be subsumed by Keurig Green Mountain in July. The stock has maintained substantial gains since the first merger announcement, and Stifel Nicolaus thinks it couldn’t do any better. Analysts Mark Swartzberg, Christopher Sinnott and Ryan Robinson downgraded the stock to Hold and maintained a $122 price target. A review of the company’s recent earnings and debt paydown potential merited Stifel’s retreat. While price reductions accelerated K-cup volume growth, the metrics of gross margins, net sales, gross profit and operating income fell in the six months preceding March. “We think the six month results look a lot like Zero Based Budgeting in the ninth inning: major cost cuts drive strong operating income growth, followed by a need for organic revenue growth to drive operating income growth,” the analysts wrote in a note. Additionally, higher interest expense and lower Keurig Green Mountain forecasts together justify a drop in pro forma estimates. 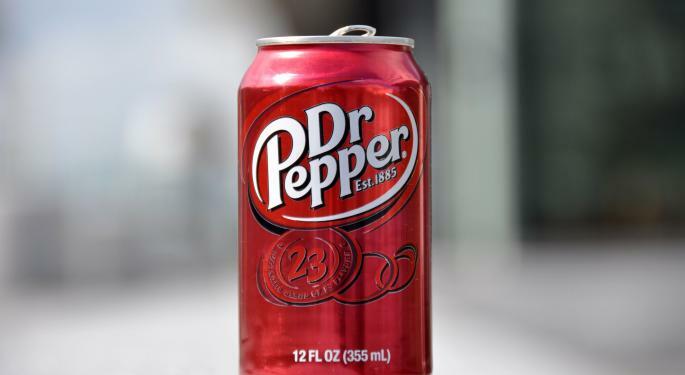 “We recently reduced DPS forecasts for higher packaging and logistics costs, and the more we learn about Keurig Green Mountain, the more we are convinced it has limited capacity for operating income growth,” the analysts wrote. At time of publication, shares were down marginally at $121.44.